Word of his departure leaked out over the weekend. His LinkedIn profile lists him as the company’s former CIO and the company website no longer lists him among senior leaders. Jim Dubois, the company’s vice president of IT product and services management, has been named interim CIO, GeekWire reported. Word that Scott had left the company was given to employees last week, the site reported. 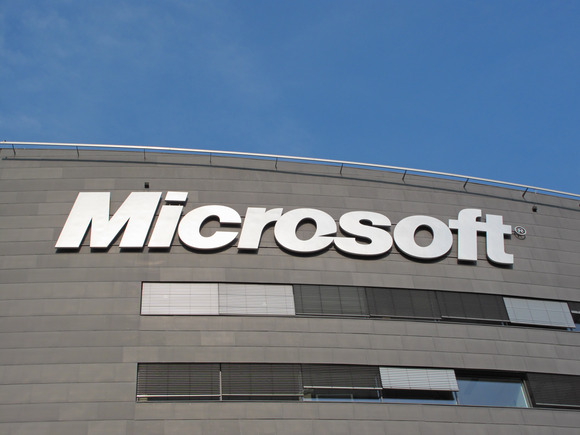 Microsoft’s public relations agency did not immediately respond to a request for the statement.